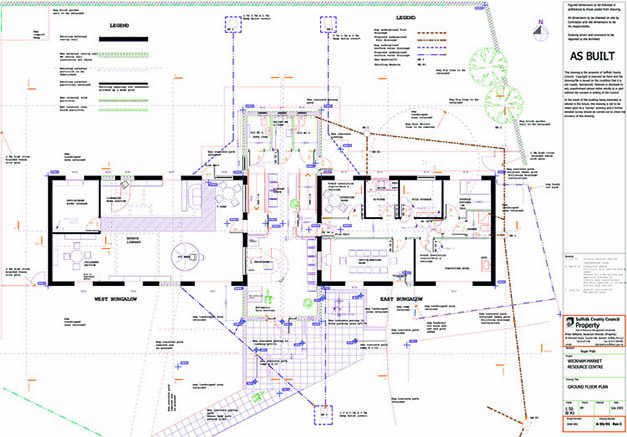 It was originally 2 detached bungalows at different levels which have been joined by an atrium. 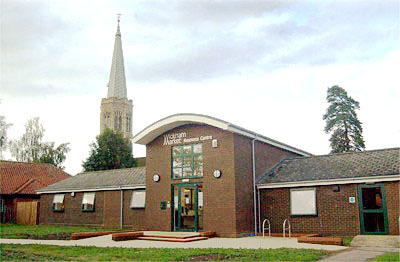 The library is in one half and Wickham Market Partnership run the other half, providing meeting rooms and office facilities. 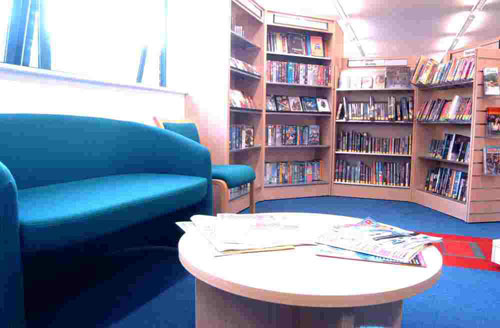 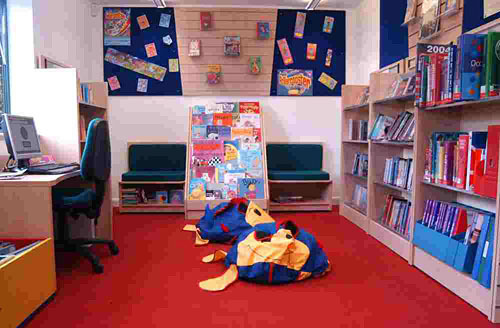 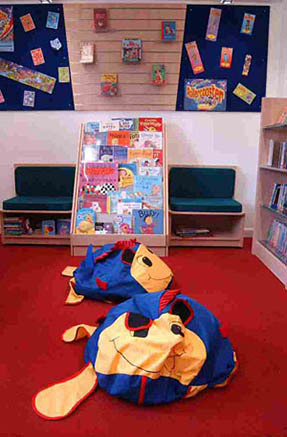 The scheme is innovative because it brought in external funding for a small library and provided a partner with facilities to generate an income for its work.